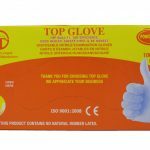 Just Gloves offers an extensive portfolio of premium branded gloves suitable for use in laboratories and certified to the latest EN standards. Our team of buyers scour the globe for reliable supplies and maintain relationships allowing us to secure the best quality gloves at the lowest prices. 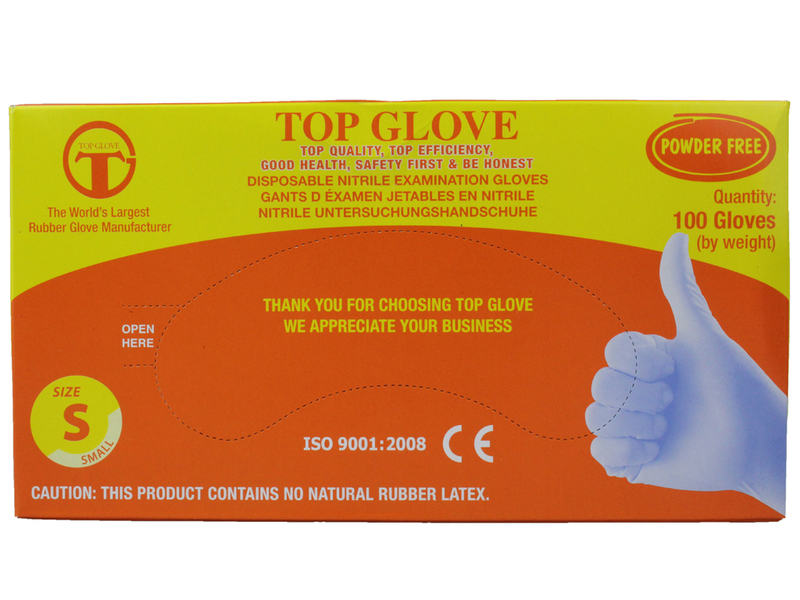 Latex gloves—For premium comfort and sensitivity. 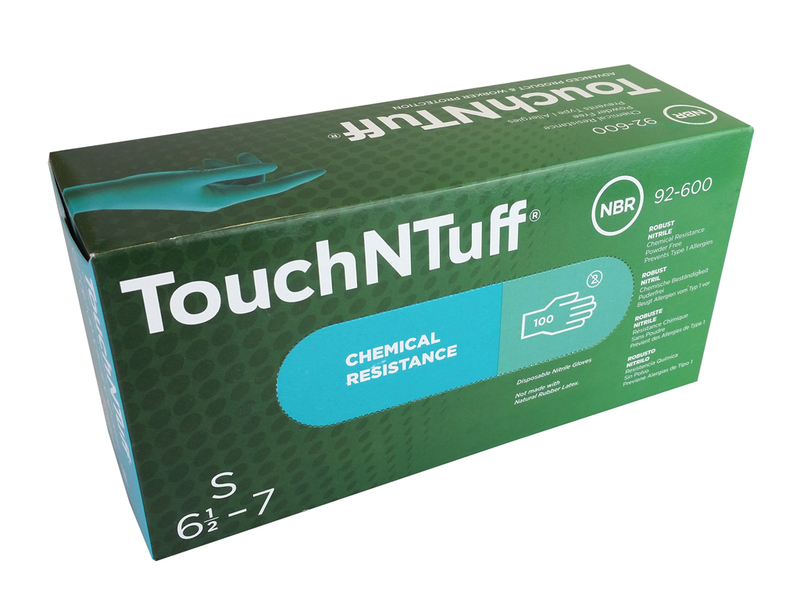 Nitrile gloves—Maximum resistance to chemicals and tears. 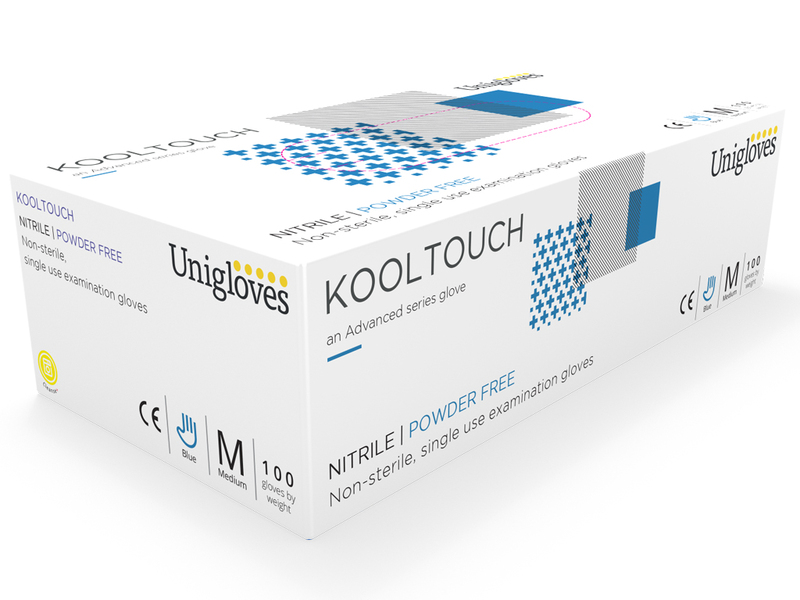 Vinyl gloves—Low cost gloves for lower risk tasks. 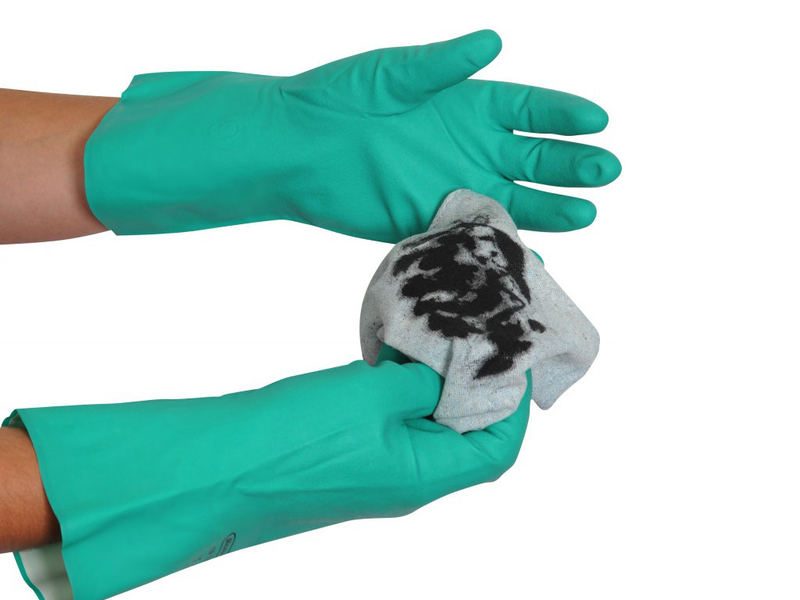 Chemical resistant gloves—Seals and protects the hands against chemicals. Flock lined gloves—Ideal alternative for sensitive skin and allergy sufferers. Disposable face masks—Latex free masks for airway protection. Medical bins and waste disposal sacks—For your sharps and clinical waste needs. Hygiene and infection control—A vast range of products to keep you and your lab clean.